! 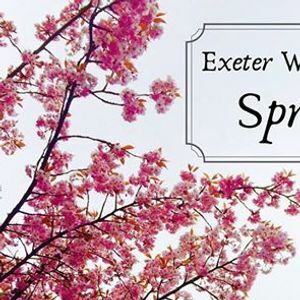 XWIB Spring Ball is back ! 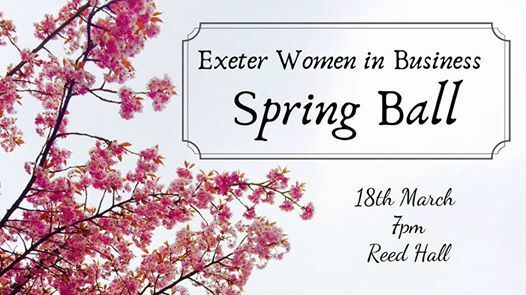 XWIB are going to Reed Hall on the 18th March for our Spring Ball. It is the perfect way to end the term and we highly recommend coming if you are planning to run for next years committee! Plus the beautiful grounds of Reed hall offers the chance for some great Instagram shots! 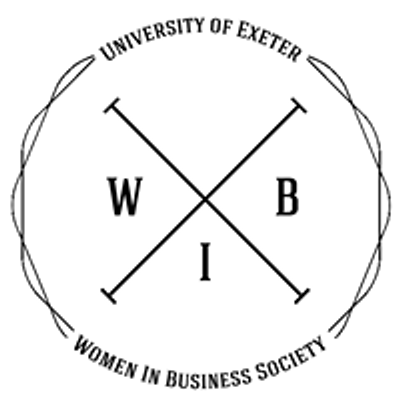 Tickets are £23 for both members and non-members! We would love to see as many of you there as possible! Housemates, course-mates, boyfriends and girlfriends all welcome! When purchasing tickets there will be the opportunity to select your main and let us know of any dietary requirements!